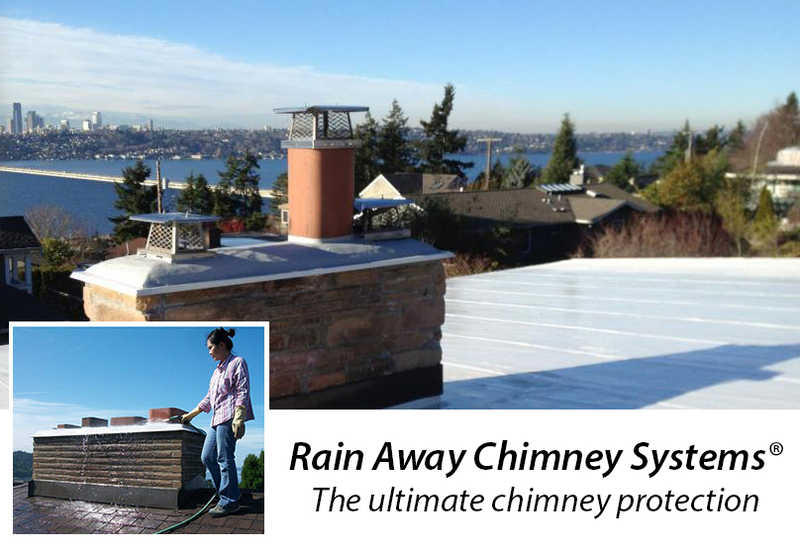 We are a chimney repair and restoration company located in south Seattle. The present owner, Ted Kuhn started the business in the Spring of 1994 with the idea of not just repairing chimneys but improving them as well. 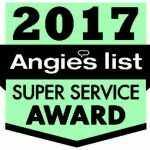 Our goal is to perform quality repairs and improvements to your chimney that will leave you willing to recommend us to your friends and neighbors.